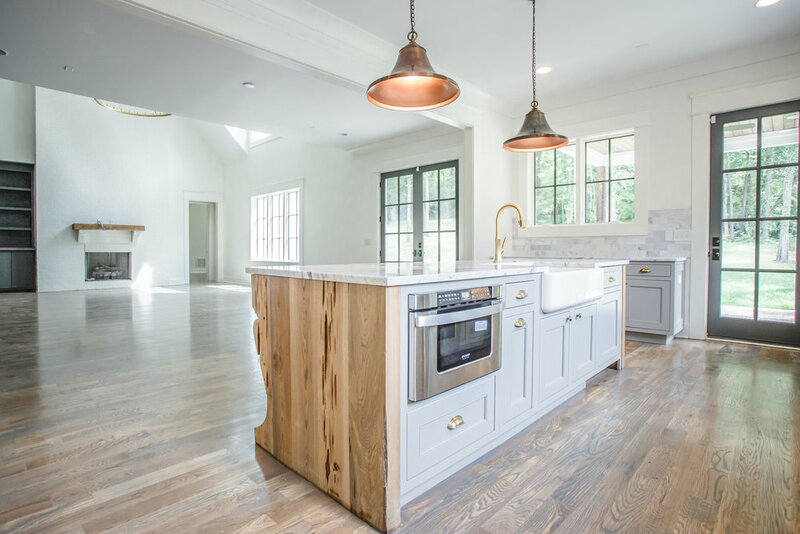 Chandelier Development specializes in developing unique spec and custom built homes in Nashville, TN and New Orleans, LA. Chandelier Development is a fully licensed and insured Tennessee residential contractor. We specialize in developing unique custom built homes in Nashville and New Orleans with quality materials and attention to details. Think you are ready to start your life in Tennessee with a new beautiful home? We are ready to help you. Whether you already have a lot, choose to purchase and build on one of Chandelier's properties, or need guidance and help finding a lot, we are fully equipped to meet all those needs. We are continuously starting new projects and have properties available which can be customized to meet your needs should they be purchased in the early stages of construction. We take pride in preserving the past when the opportunity presents itself. These homes are renovated to the studs, and completely transformed while preserving various original architectural aspects to reflect the history of the property. Take a look through our galleries to see some examples. Chandelier Development is interested and working towards residential community and land developments, and as these opportunities arise we will update our clientele. Our relationship with well respected architects, planners, and designers can help customize any plans to ensure the final product meets your desires and needs. No matter what your budget is we can assist with creating a design, floor plan, and specifications to meet your price expectations. We are with you throughout the entire process to make sure our clients are kept on budget. Need help locating a lot? We can help. Please contact us for assistance. Also, please check out our current projects to see where we are building and what properties may be available soon.